27-year-old Jared Ward has ascended into the elite ranks of U.S. marathoning just a few years removed from college. In 2015, Ward ran his breakout race at the Los Angeles Marathon with a 2:12:56 that secured his first U.S. title and the status as a serious contender to make the Olympic team this upcoming weekend. 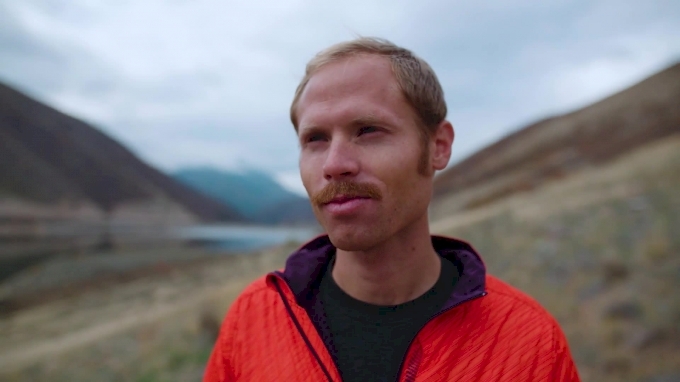 In the final installment of the Saucony Seeker Stories, Ward shares how he came to love the sport of running, and his journey back to form after going on a two-year Mormon Mission that interrupted his training.